This week I received a CV from, what appeared to be a very experienced public relations consultant, who sent me an email from their existing employers’ email account. I interview a lot. Why, because as a growing PR company in Sydney we’re always on the hunt for new hot PR consultant talent. Ironically, I haven’t been for a job interview in nearly 10 years, but sitting on the other side of the board room table, I’m quick to work out who will fit into this public relations agency, and who won’t. Interviewing for a role is as much about the employer sussing out the employee, as it is about the employee sussing out the employer and the chosen PR company. You need to be equally interesting as you are interested. Interested in the environment you’re about to throw yourself into, interested in the culture, the clients, and the type of public relations consultants who you’re going to work with each day. 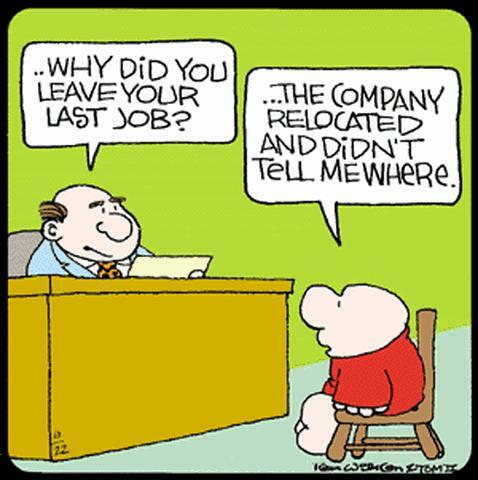 Follow up after your interview. Be keen. But not too keen. And, if you’re not successful, then keep trying – there’s a PR job out there for you somewhere, you just have to be persistent.